If standing with your sleeves rolled up and arms in the sink is not how you would like to spend your day, then it is time for an #EasyLifeWithDishwashers! 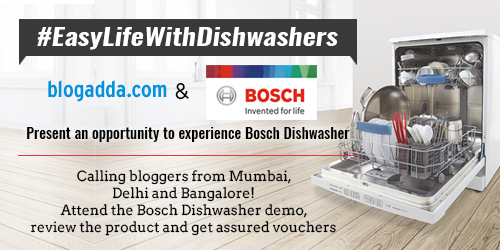 Welcoming all bloggers for the Bosch Dishwasher Experience. Attend the Bosch Dishwasher demo and experience the benefits of using one. Wish to take the Pantene #14DayChallenge? Apply now! Our mane. Our crowning glory. The saving grace when our face or outfits refuse to cooperate. Hair is not just some strands on top of our head, they are almost always the most striking feature of women everywhere. They help women be coy or fierce, depending on what they want to convey. As much as hair is dear to us, it also causes heartbreak when it breaks and falls, paying no heed to pampering or treatments. 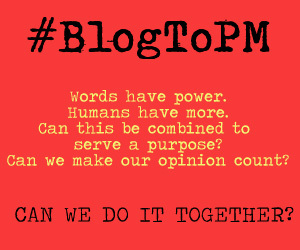 In this scenario, there’s only one option. 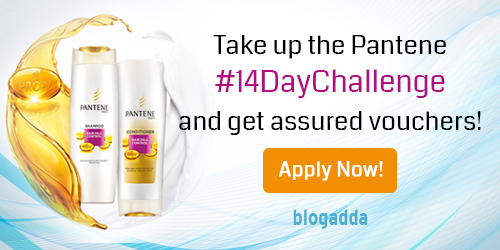 Take the Pantene #14DayChallenge at BlogAdda and win your battle against hairfall! 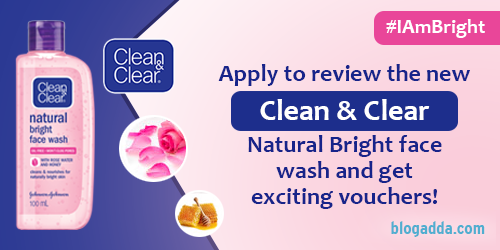 Here’s your invitation for the Clean & Clear #IAmBright review! The world of beauty and skin care is vast, ever changing and full of new innovations that promise to do wonders for your skin. This variety, that throws up new beauty products every day, is a boon for those who are in search of the perfect fit for their skin. But sometimes, this assortment of offerings with unpronounceable ingredients can confuse the best of us. What do you do in such a case? Go back to the basics! 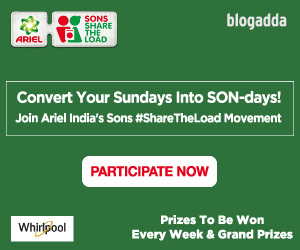 #LaundryGoesOddEven in a happy home! When women today are as busy as their male counterparts and as much on the move, to expect them to shoulder complete responsibility of the household is, to put it simply, very unfair. 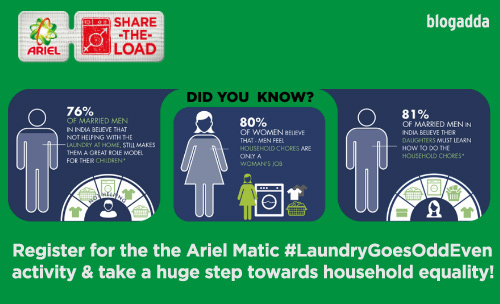 There’s no better time than now to take a stand on gender inequality, and that’s exactly why we at BlogAdda in association with Ariel Matic with the new Odd Even Calendar are trying to create a paradigm shift in Indian households with the #LaundryGoesOddEven blogging activity. Be a part of the #MakeIndiaDiabetesFree activity this World Health Day! World Health Day is celebrated every year to spread awareness about health issues and encourage healthy practices. This year’s theme is ‘Beat Diabetes’, which aims at halting the growing incidence of diabetes. 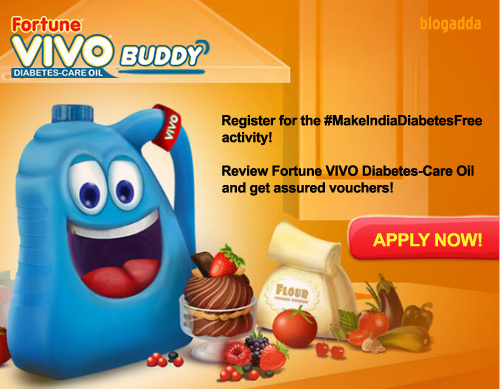 Would you like to join this fight against diabetes by being a part of the #MakeIndiaDiabetesFree activity in association with Fortune VIVO Diabetes-Care Oil? 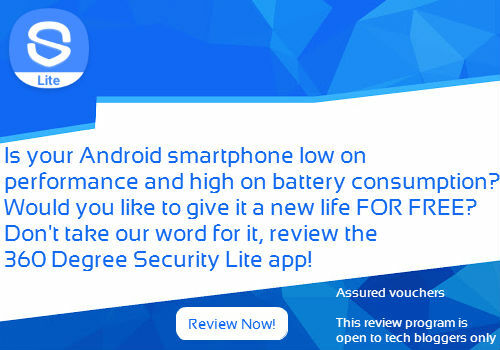 Review the #MadeForIndia 360 Security Lite App! If we ask you to name one thing you can’t live without, most of you will probably answer ‘My Smartphone’. We’re not judging, we’ll probably say the same thing. Our smartphones have become an inseparable part of our life. And don’t we want to protect the things closest to us? If you agree, get ready to review the #MadeForIndia 360 Security Lite!